Soothe your space with the simple seating made from durable wood for sturdy construction. 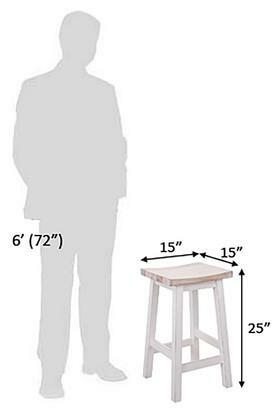 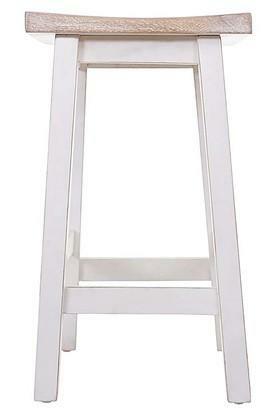 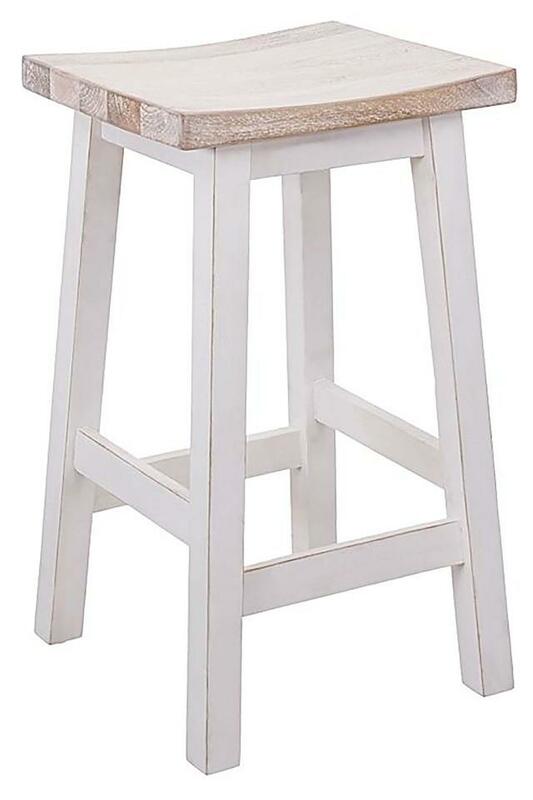 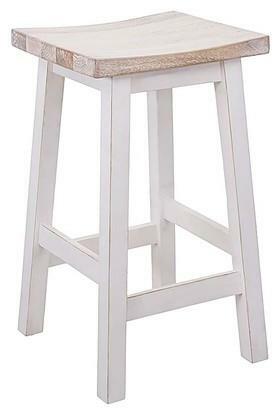 Backless stool fits more easily under tall benches for simpler storage. Foot rests provide a comfortable spot to place your feet for more relaxed seating. 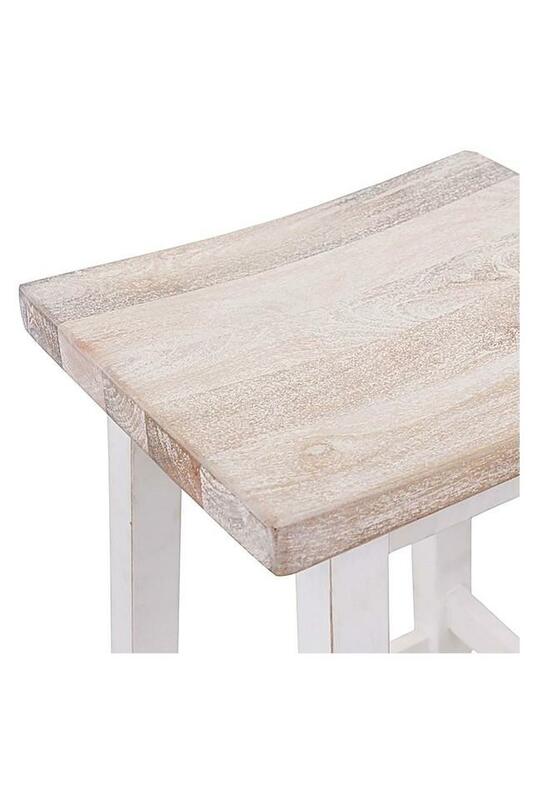 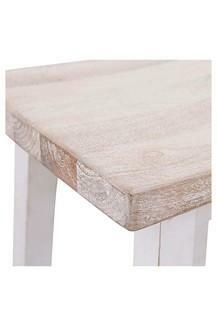 Perfect for your kitchen bench area or your home bar Dimensions - 38 x 38 x 64 cm.